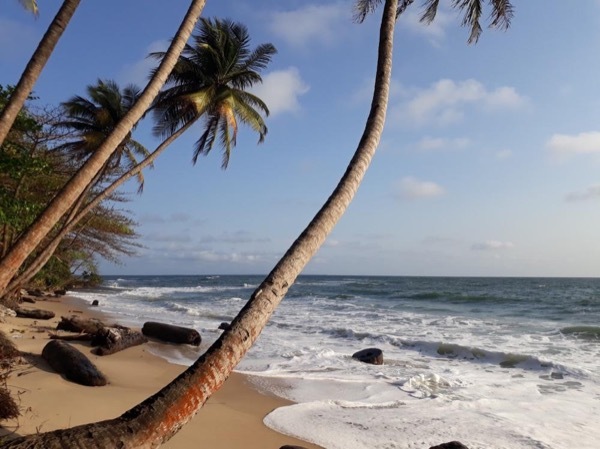 Local Private Tour Guide | Libreville, Gabon | Navneet K.
Dear Travellers, We always dream of visiting some pristine beaches and national parks which is not affected by any commercial aspect and you can spend some quality time in the cradle of nature. And if you want this dream to come true, then Gabon is the most suitable site for you. Great day out with very knowledgeable insights into Gabon. highly recommended! I have done my Masters in travel management and I very well understand your needs while you are on tours. 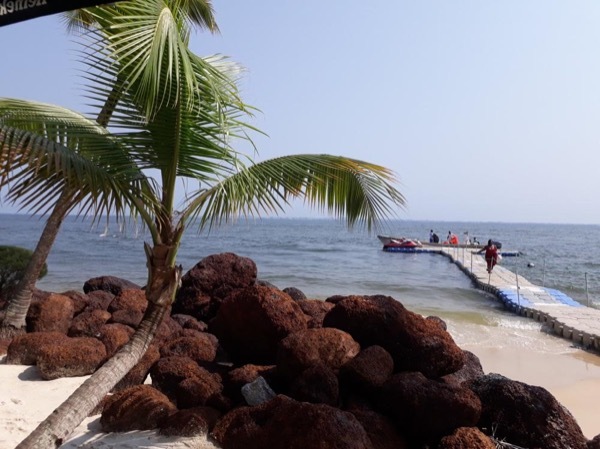 As a resident of Gabon, I have visited many beautiful sites of Gabon and I have very good contacts in the Parks etc for your better arrangement of tours. 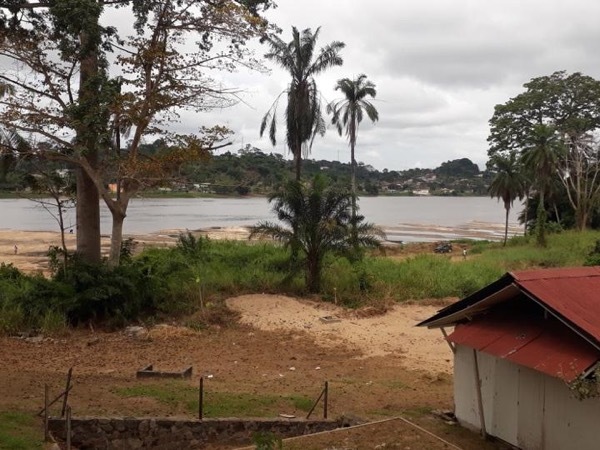 I can organise tours of neighbouring island country of SAO TOME as well which a very popular tourist destination. 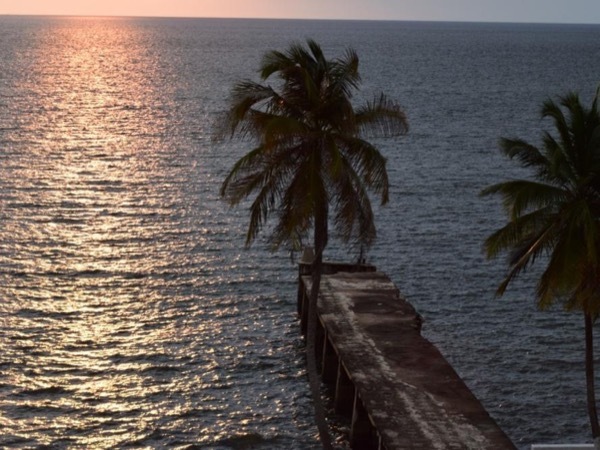 See Libreville Lambarene in a day.